GLI is the expert in the alternative finance sector for SMEs worldwide and is a key shareholder for MytripleA. They are supporting us in areas such us strategy, business development and the security of our platform. In addition, they also provide lending capacity for MytripleA. We are extremely happy to have them on-board. Is the technical platform developed in-house? Yes, we have developed the platform with our own engineers from scratch and we are constantly improving it with additional functionality. In addition, we commissioned an assessment from the cyber security team of PWC, which we passed with excellent results. What was the greatest challenge so far in the course of launching MytripleA? Finding the most talented people in technology, origination and loan underwriting. How do you see the Spanish market? The Spanish market is still behind other markets such as the US or the UK but there is growing interest here in the alternative finance sector. SMEs represent 75% of the private sector in Spain. The banks dominate the market but concentrate on bigger deals for larger companies; so there is great potential in the Spanish market. We have a multi-channel strategy and we are constantly opening new channels. Among others, we have signed more than 30 partnerships agreements and we have been selected as exclusive partner of CEPYME (the main national association of SMEs in Spain with more than 2 million members) to provide alternative finance to their SMEs. We have also signed six partnerships agreements with local mutual guarantee companies which target SMEs exclusively. Thus the number of borrower applications is skyrocketing. As a latin country, personal relationships are important when doing business. Our professional background and our knowledge of the market have been critical in achieving our successful origination strategy. Where do you see MytripleA in 3 years? We will be the leading lending platform in Spain for SMEs. 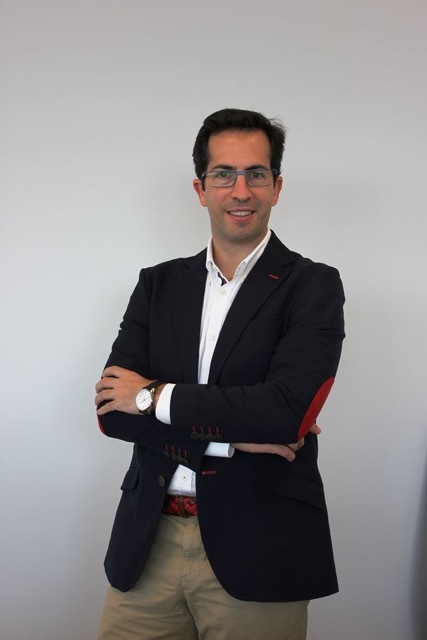 P2P-Banking.com thanks Sergio Antón for the interview.